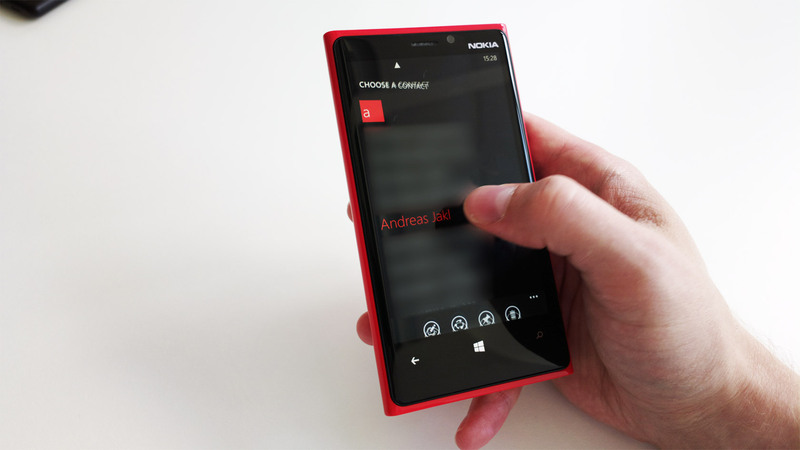 This complete step-by-step tutorial demonstrates how you can select a contact from your address book, customize it to contain the info you’d like to share, pin it to a live tile for instant sharing to another device and activating the live tile. 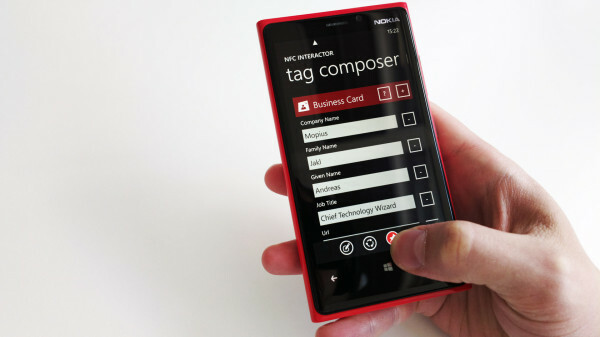 Of course, you can also share a contact directly from the built-in address book – but not as conveniently with one tap like with NFC interactor, and most importantly: only NFC interactor allows customizing the details you actually want to share! 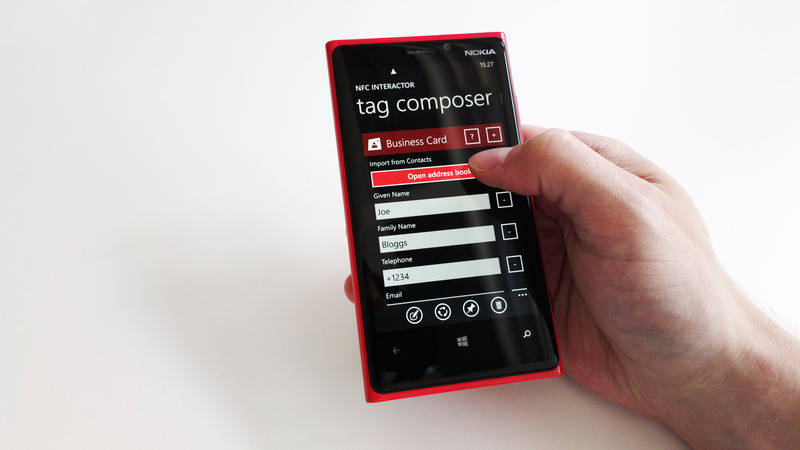 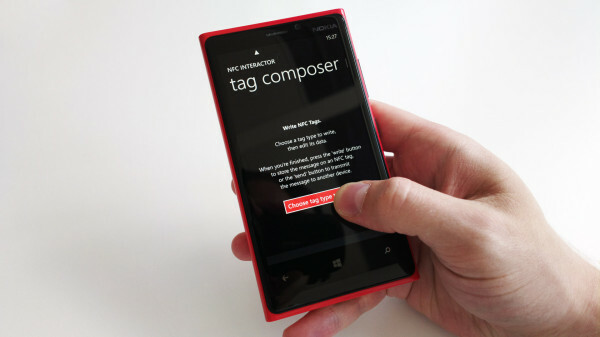 Start NFC interactor, swipe right to go to the “tag composer” view and tap the “Choose tag type to write” button. 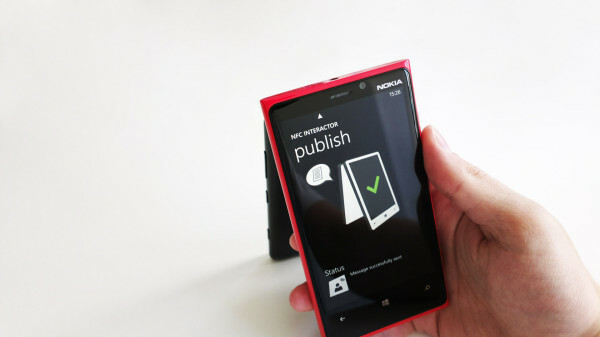 Make sure you only include the details you want to share – you’re free to edit the contact details, create additional details or remove details you’d rather keep private. 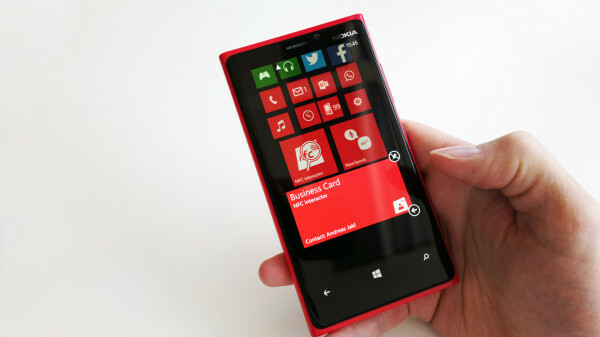 The changes you make here are unique to your future live tile, and do not affect your contact in the address book. 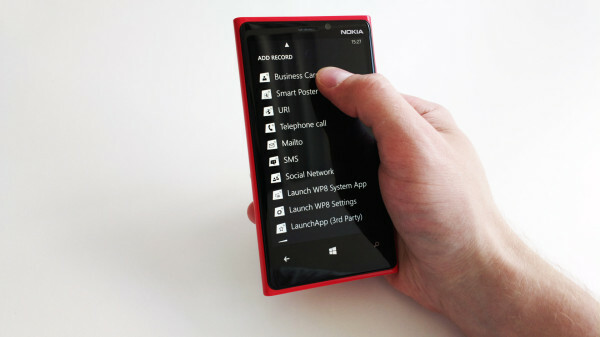 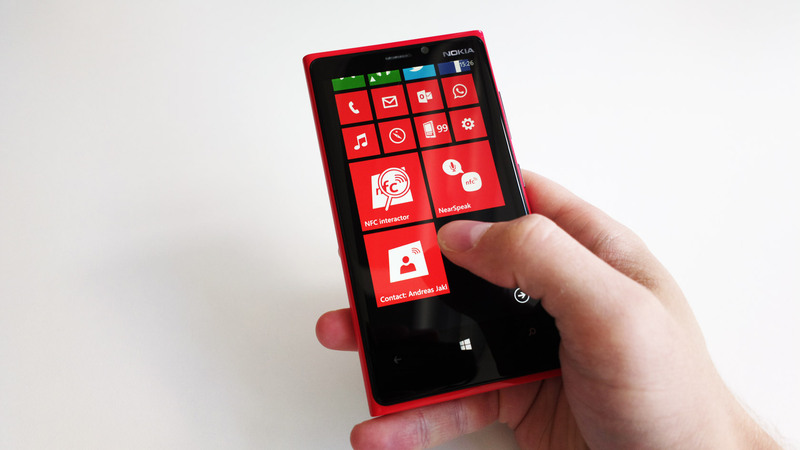 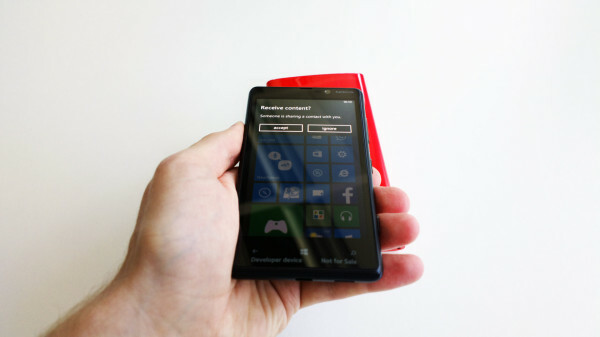 Choose the “Send to device” live tile mode to use peer-to-peer sharing by default. 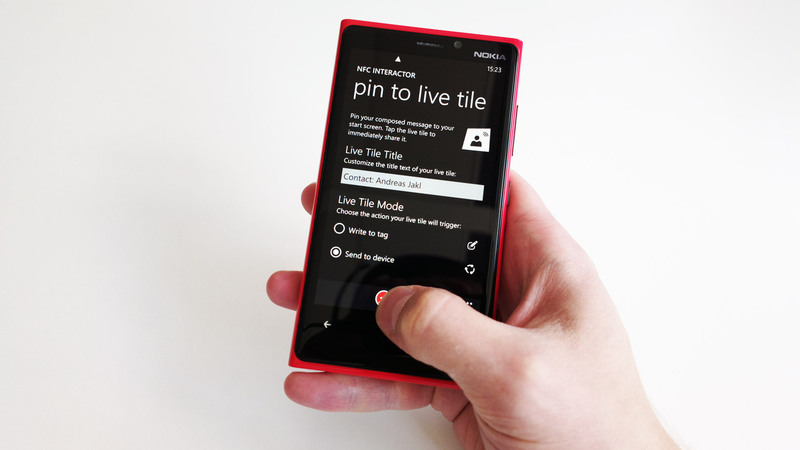 You can also customize the title of the new live tile – the default is an intelligent summary of its contents. Optionally adapt the live tile size. Step 9: Tap another NFC phone to share your details! 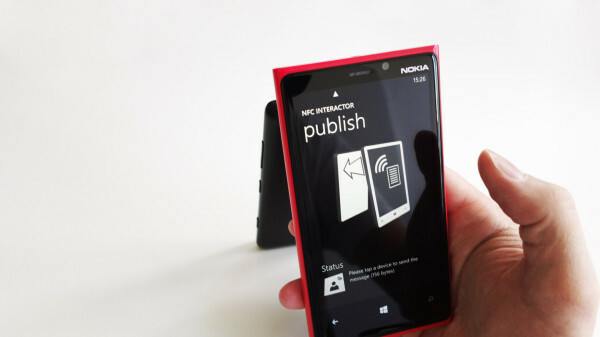 This works with all NFC equipped Windows Phone 8 devices, Android 4.x, BlackBerry phones and the Nokia N9 with MeeGo Harmattan.